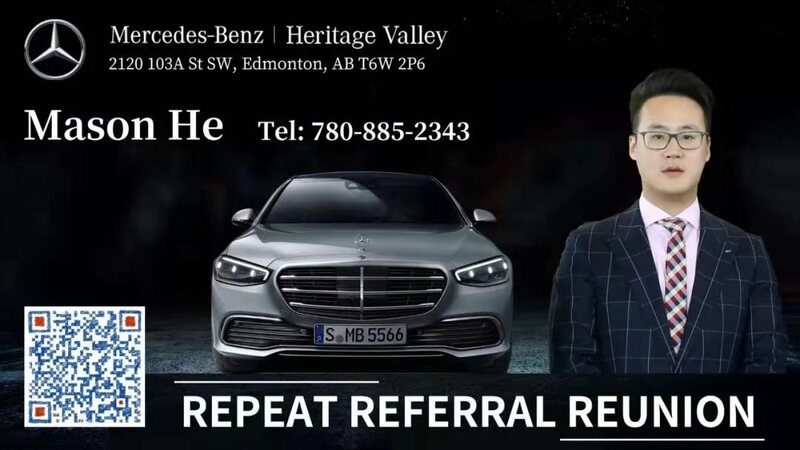 卖2009 现代accent车,汽车买卖-Vehicles Trade,埃德蒙顿华人社区-Edmonton China,加拿大,埃德蒙顿,爱德蒙顿,爱民顿,艾德蒙顿,爱城华人,爱民屯,爱明顿,Edmonton,Chinese,Edmonton Chinese - Powered by Discuz! 因为离开这个省，卖一辆2009现在accent车.价格3500.包雪胎.公里数是11万.汽车状况良好. 已经换了driver belt，Timing belts, transmission oil，power steering fluid and battery.前面的保险杠有点损害. 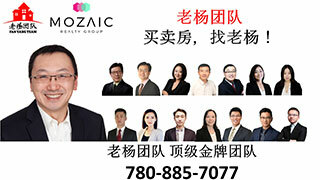 需要可以给我联系，我可以发照片给你.电话7808858566. GMT-8, 2019-4-22 20:30 , Processed in 0.096008 second(s), 12 queries , Gzip On, Memcache On.